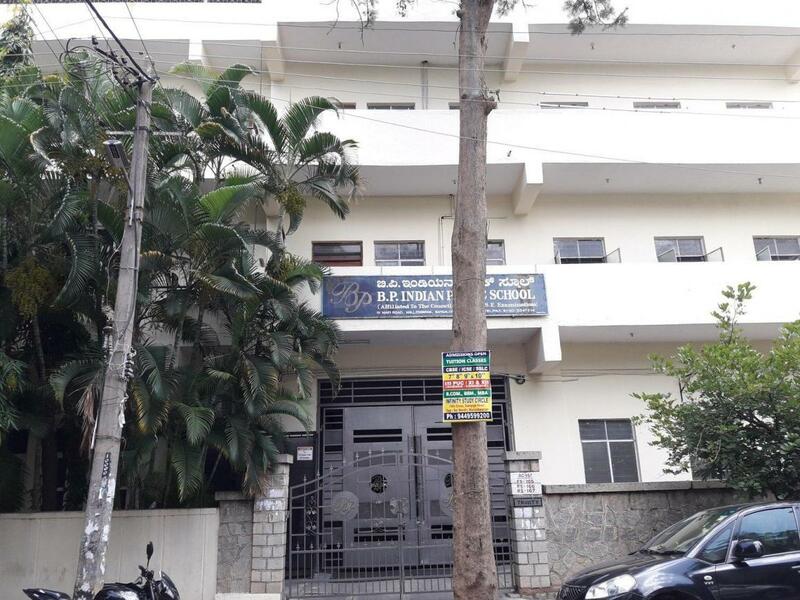 Pavithra Sangam in Malleswaram, Bangalore by PAVITHRA CONSTRUCTIONS PVT. LTD.
1296.00 sqft. - 1422.00 sqft. 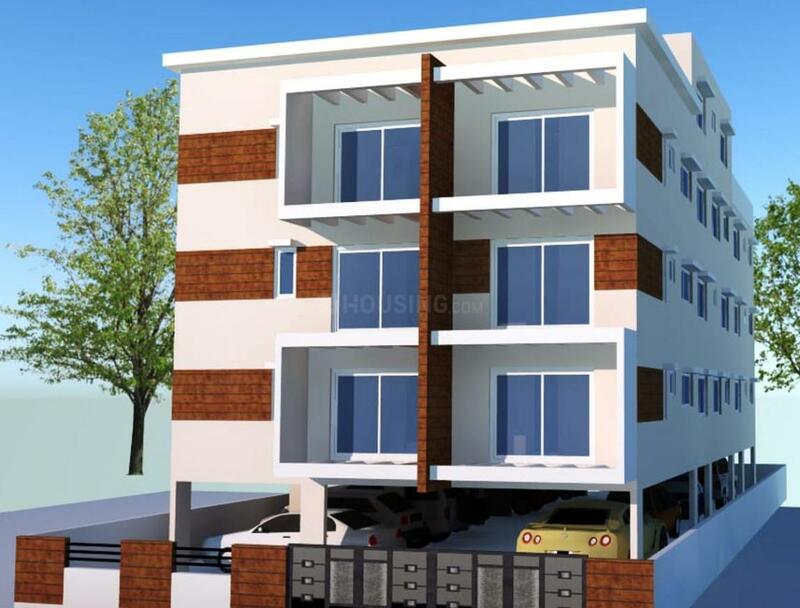 Pavithra Constructions offers for ready possession OCTA in Malleswaram, Bangalore. Comprising of 3 BHK apartments with an area of 1040 sq ft of superbly constructed interiors they are a stylish and perfect blend of luxury and reasonable pricing. Extremely well-designed apartments with spacious and sunny rooms are a joy to live in and bring a breath of fresh air to your life. This stunning building offers you a prestigious lifestyle that you so richly deserve. 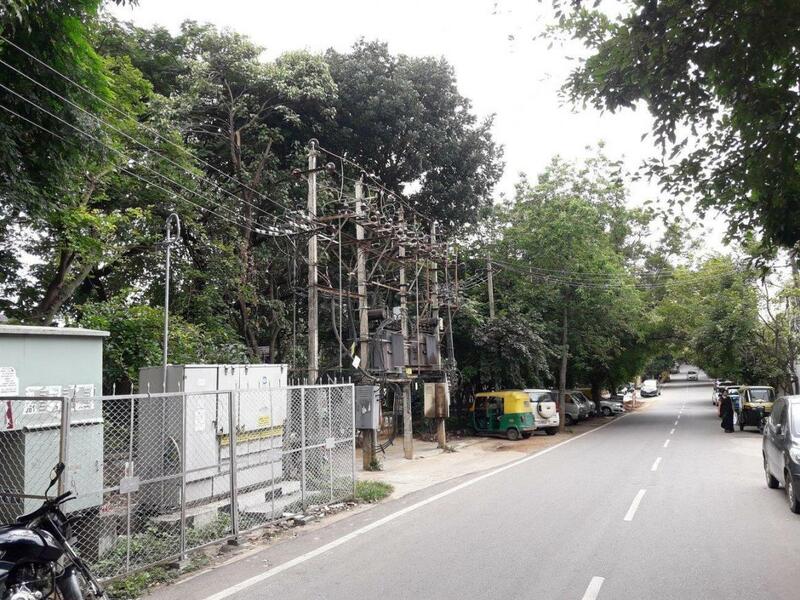 Surrounded by lush greenery and well connected to every corner of Bangalore, OCTA will be the best housing investment for you. The apartment complex has every modern facility and has been constructed with great care. 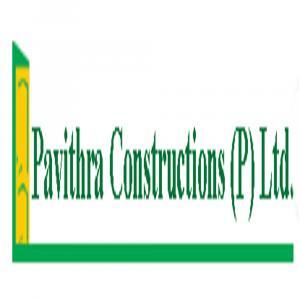 Pavithra Constructions brings focus to convenience and elegant designing in all of their projects. Gift your family a wonderful new life in these spacious apartments and live in joy. You will find that the apartments are a perfect blend of luxury and comfort. All flats are Vaastu Compliant.